Setu madhav sea shell export's(is0 9001 2008 ) is indias one of the leading exporter of sea shell and sea shell handicraft . 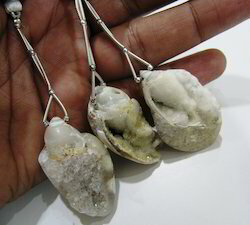 manufecturing sea shell balls /wreaths/hangings/dooms/nightlighs/mix shell bags/painted shells . exporter of all verity of indian sea shells . We are one of the professional organizations of White Cowrie. Procured from trusted and reliable vendors, we offer it at reasonable rates. 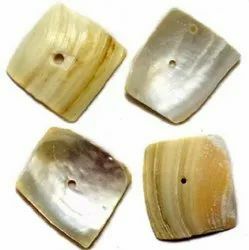 Sea shell beads are made in innumerable shapes and are replete with sleek designs & enjoyable colors. They are suitable to make the jewellery a subject of admiration.